We feel that this music is like good food and fine wine. Add the right ingredients and spices, and you will create a tasteful feast. 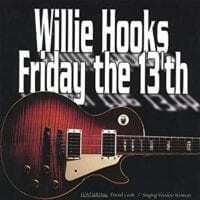 By adding the right sound Willie has created good blues, straight from the soul. This is some of the best west coast blues you might hear. 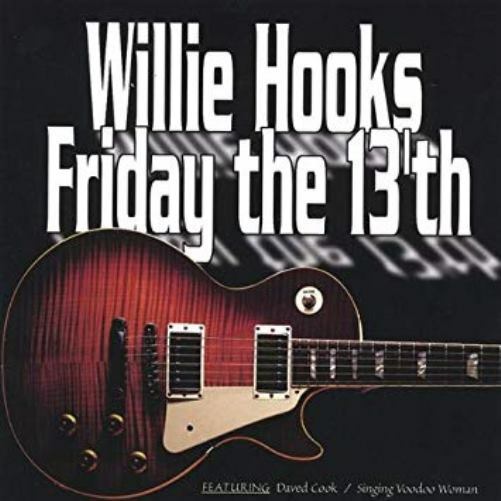 Willie Hooks came to Julet Records with "Friday The 13th", then went to the recording studio and began to add new sounds to old sounds, and the CD "Friday The 13th" was born. Instrumentally, we have guitar, bass, drums and sax. Julet Records dedicates this to all good blues musicians who are still with us and to those who have passed on. Could be the best music you have bought this year.